Panticosa and its Thermal Baths are located in the Pyrenees in the province Huesca. Panticosa is at an altitude of 1500 m with lifts going up to 2200 m. The ski resort extends into 2 Ski Areas: Valle de Sabocos y Petrosos. 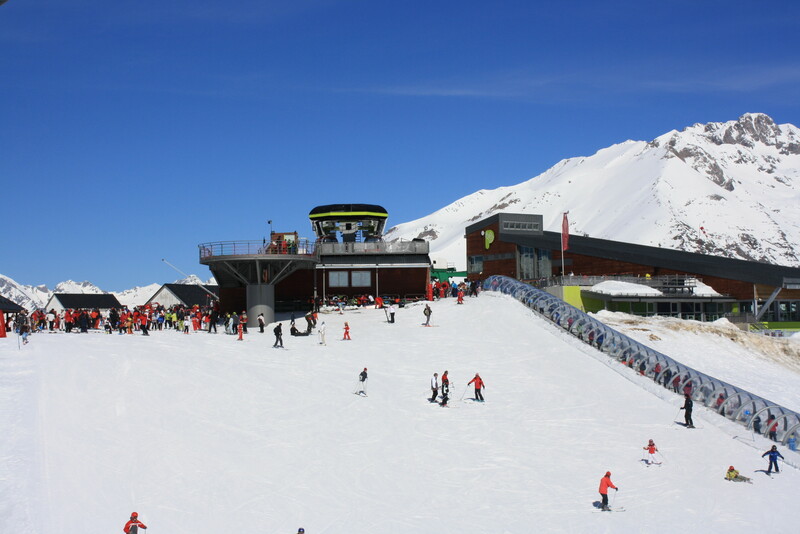 There are 16 lifts (1 Gondola, 6 Chairlifts, 4 Surface lifts and 5 Magic Carpets) and 41 pistes (7 green, 14 blue, 16 red, 4 black). The combined skiing area is 35 km. The lift capacity is 14145 skiers/hour. The ski season lasts from December to April. Get Snow Reports, Powder Alerts & Powder Forecasts from Panticosa straight to your inbox! The New Year brought fresh snow to the Pyrenean ski resorts of Andorra, Spain, and France.